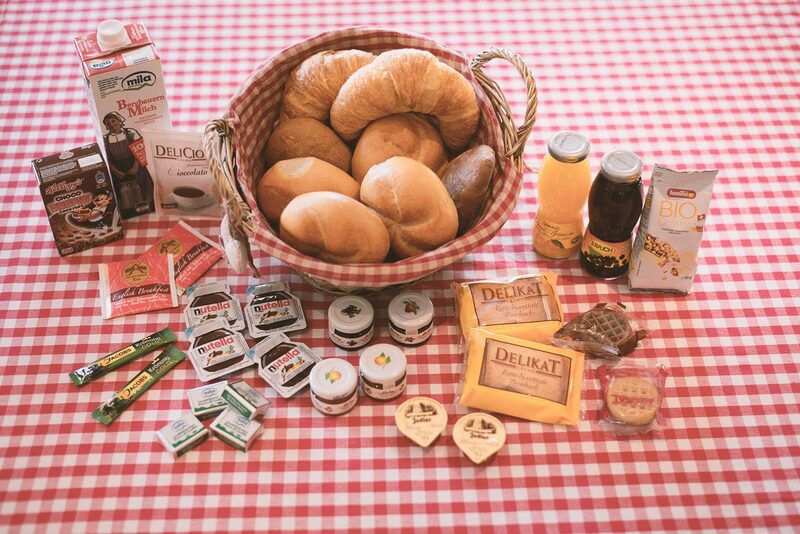 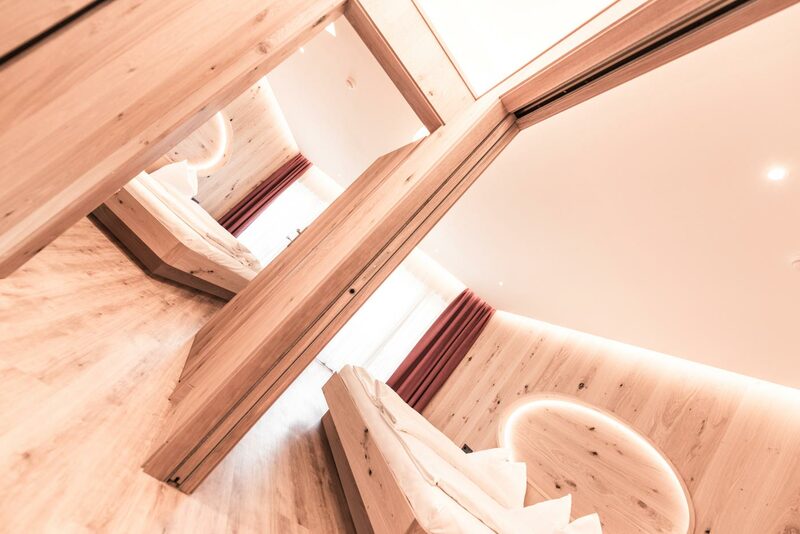 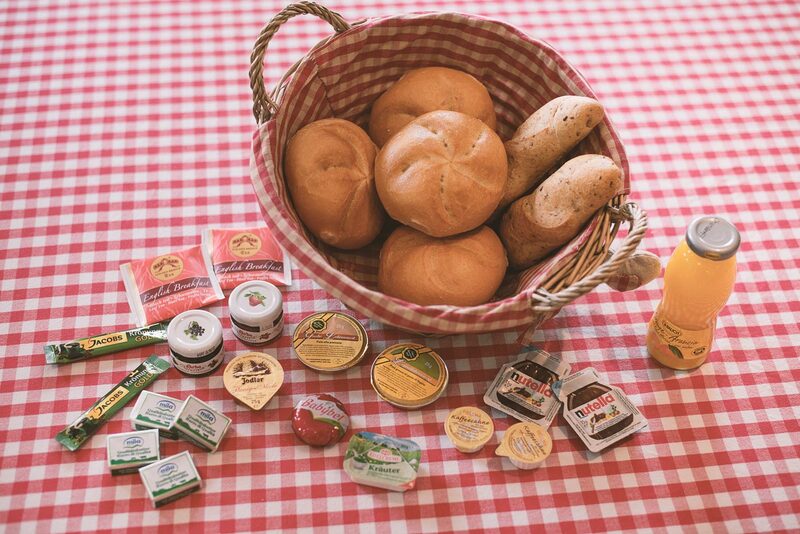 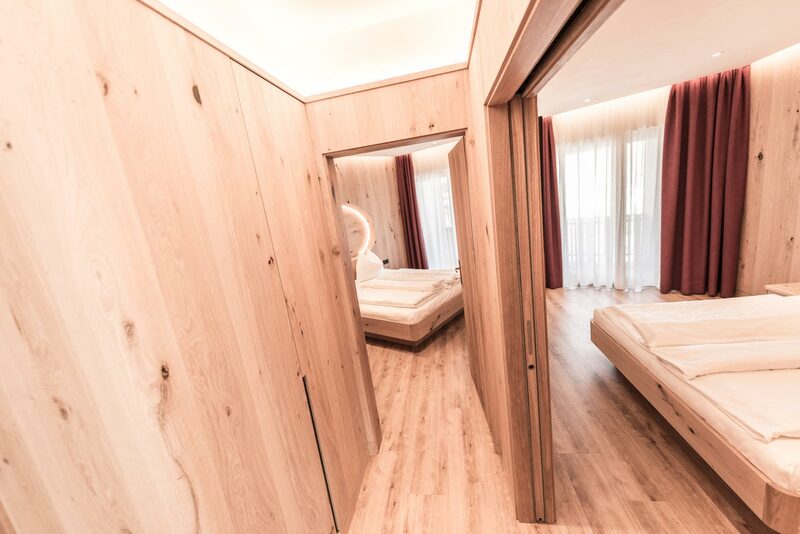 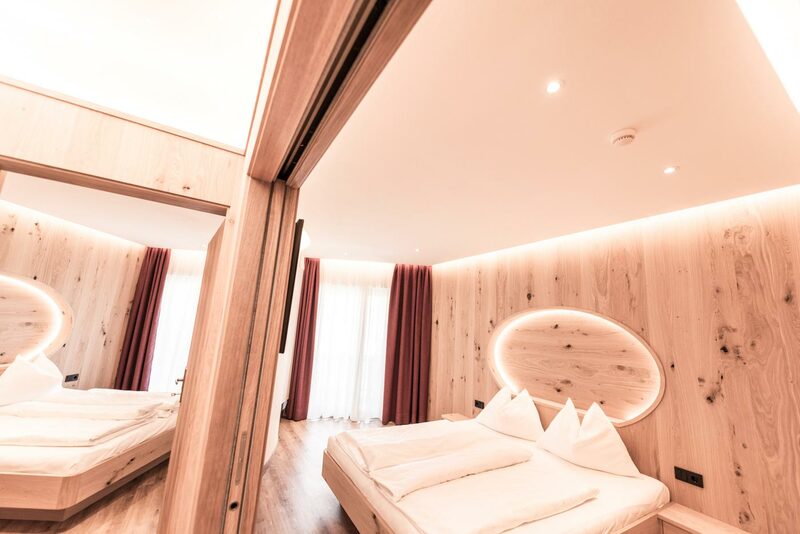 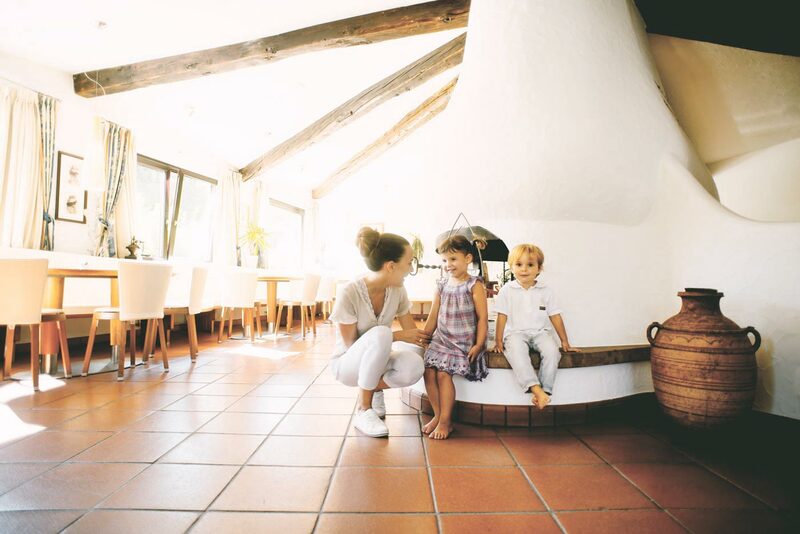 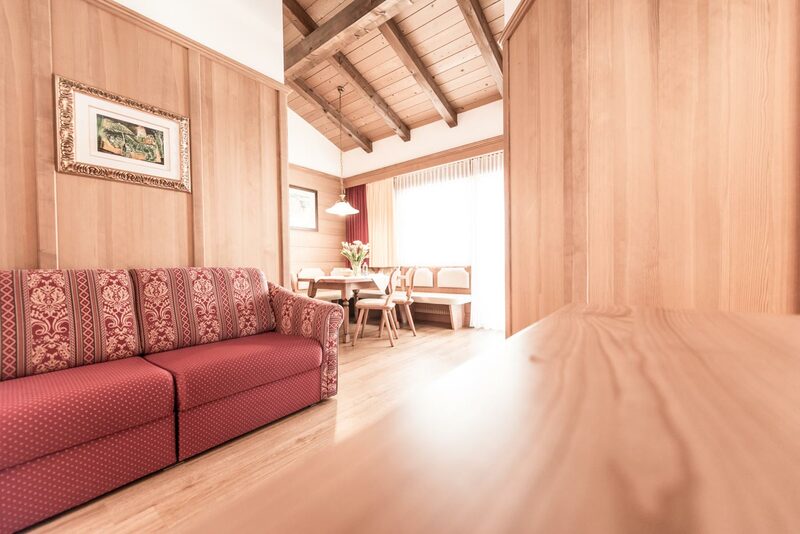 The Aparthotel Kastel Seiser Alm is a Hotel comparable to no otherone in Castelrotto. 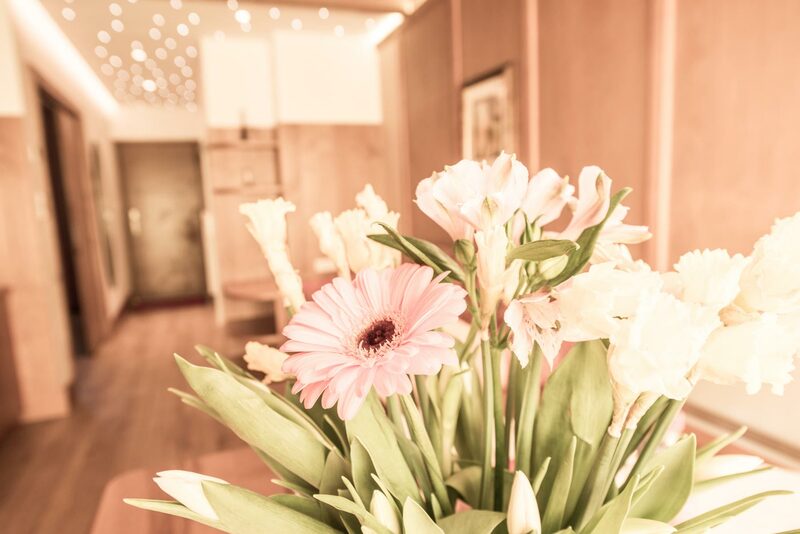 In every detail you will feel the love for art and architecture. 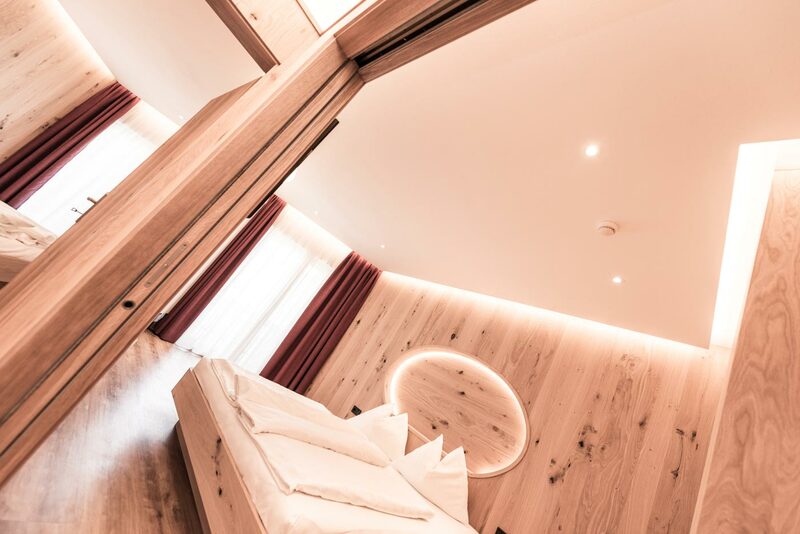 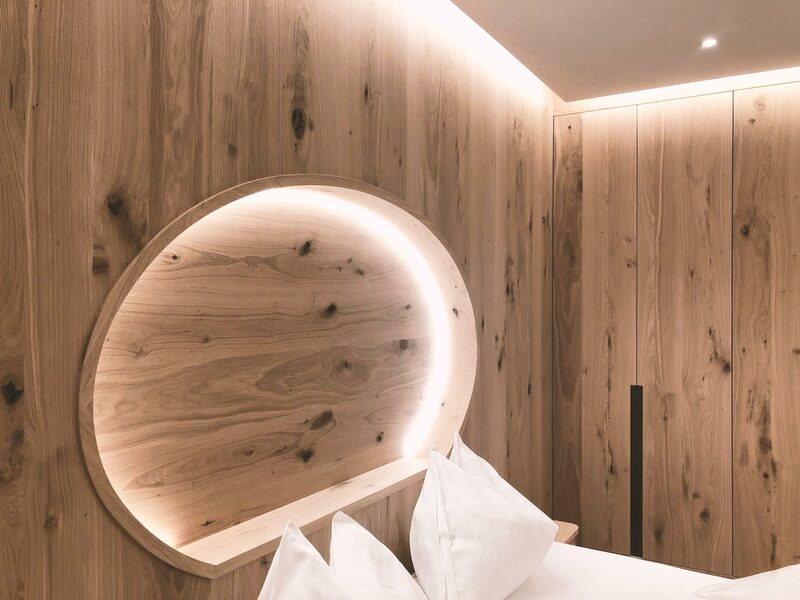 The Hotel Kastel Seiser Alm with it’s 30 years of tradition is one of the top destinations for those who want to feel free on their holiday. 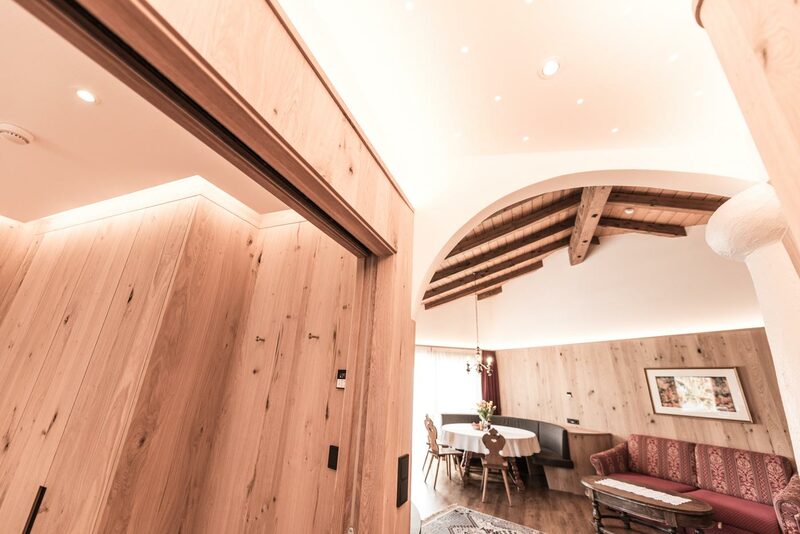 The architecture combines traditional and modern elements. 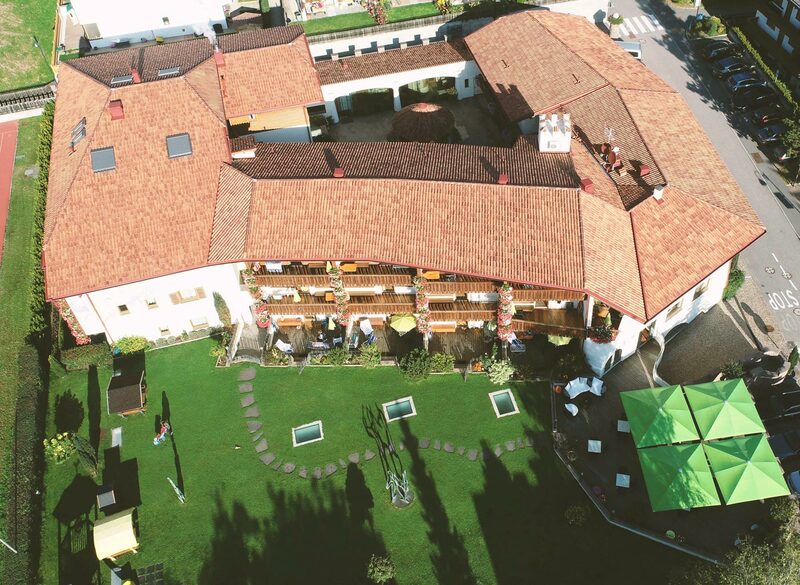 The resort consists of 33 comfortable in Tyrolean style furnished apartments, a modern Bar and garden Lounge, the spa area with three different saunas, the pools area with swimming pools and Jacuzzi, the from artists decorated garage, the games room with climbing wall, the spacious lawn and playground and the courtyard. 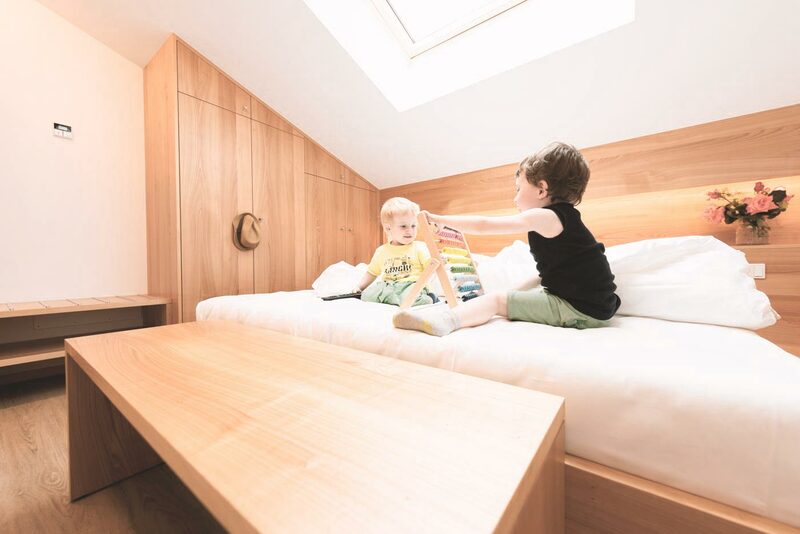 The Kastel offers free space for everybody. 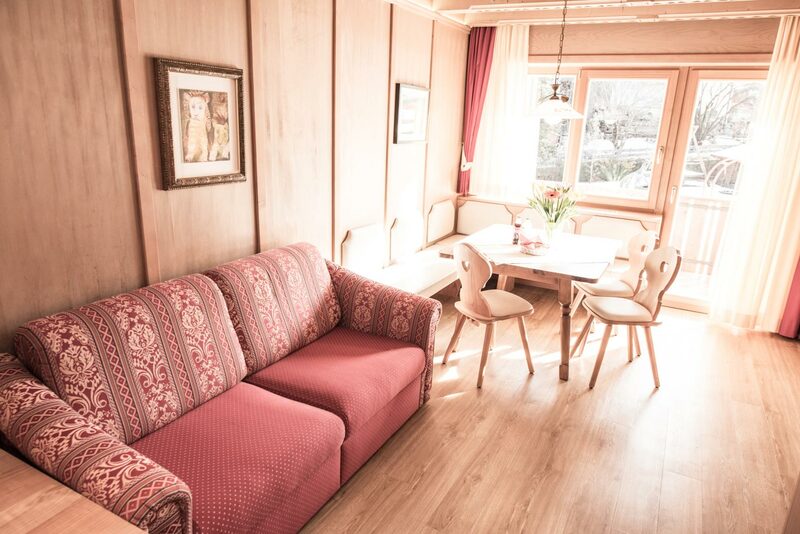 The apartments invite you to relax and reside as in your own home. 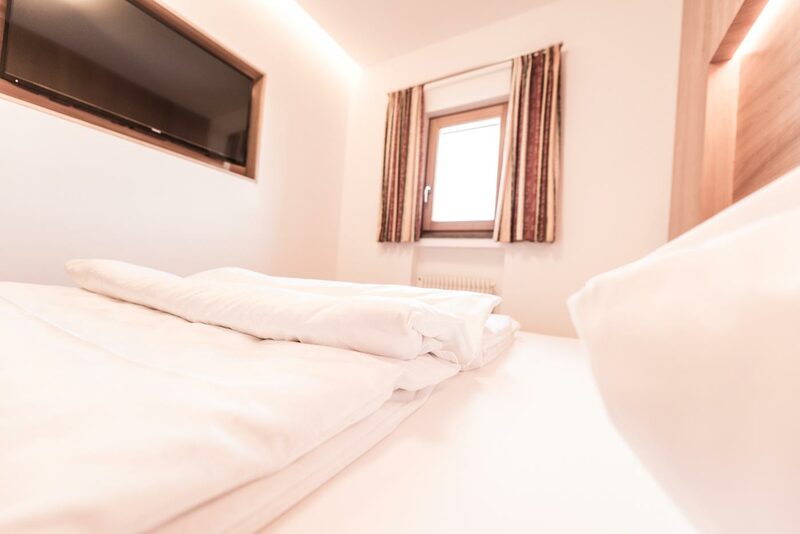 “Feel like at home!” without missing the comfort of a hotel. 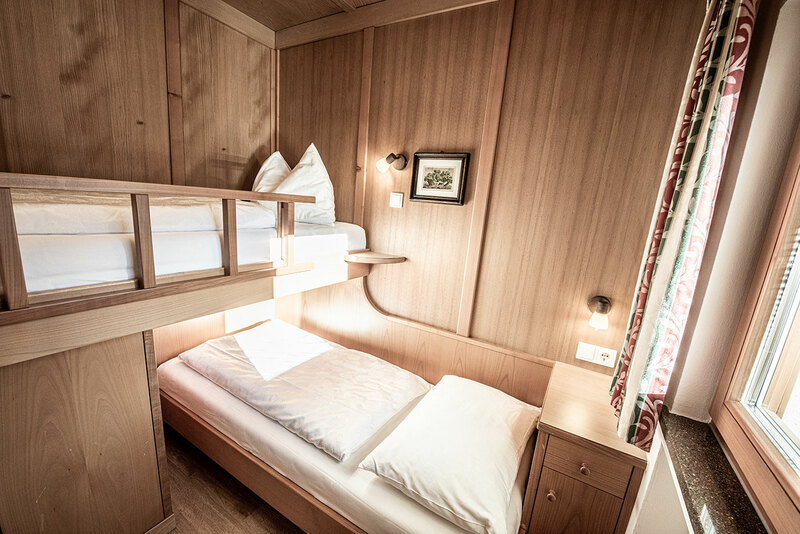 For those who want to feel free on their holiday. 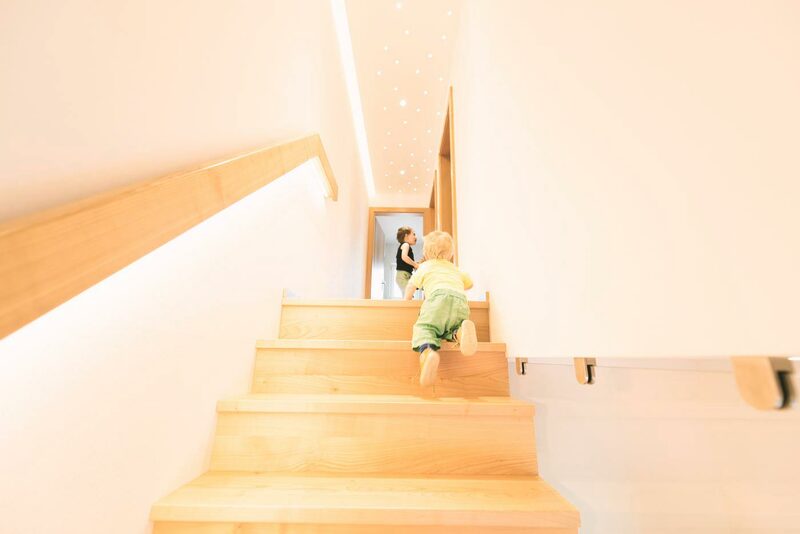 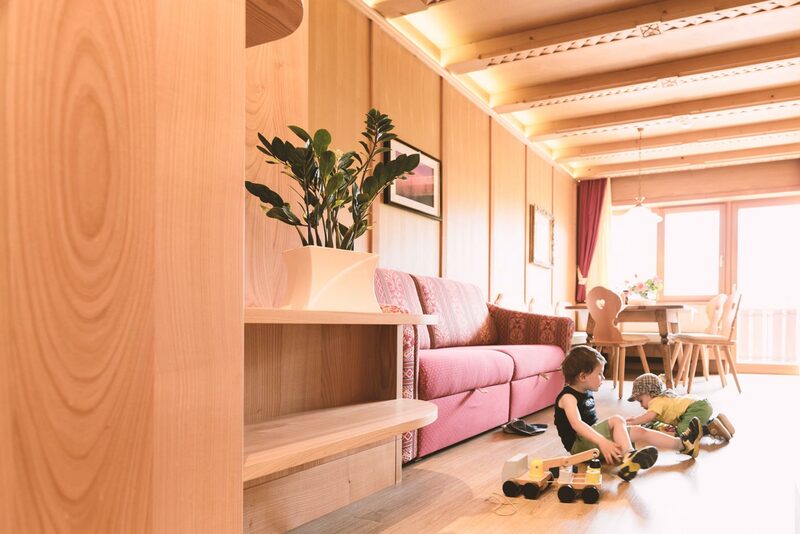 Each apartment offers enough space for the whole family. 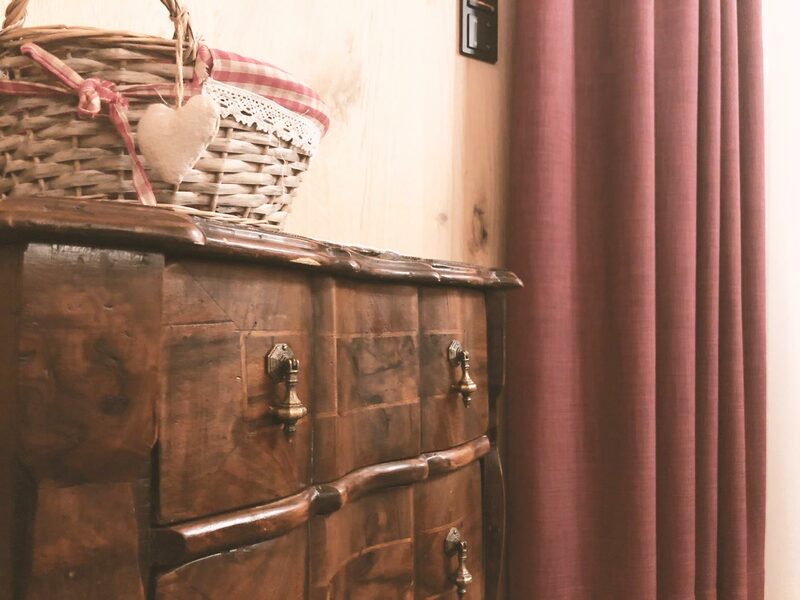 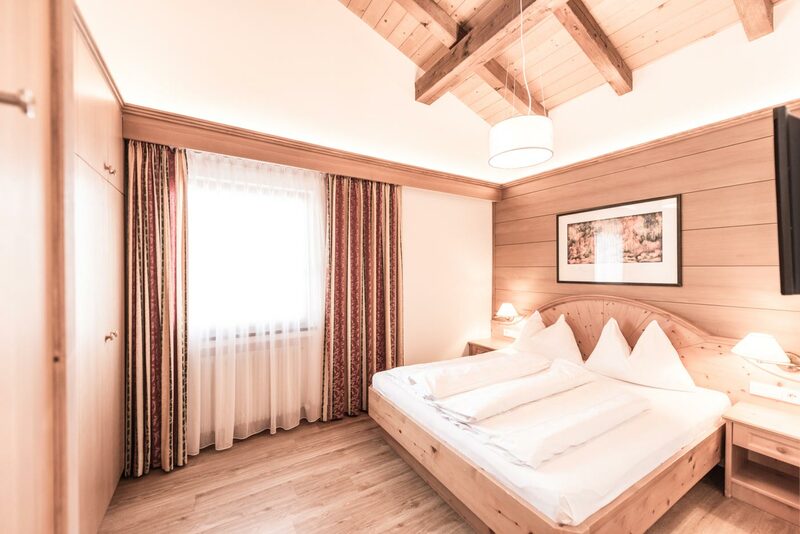 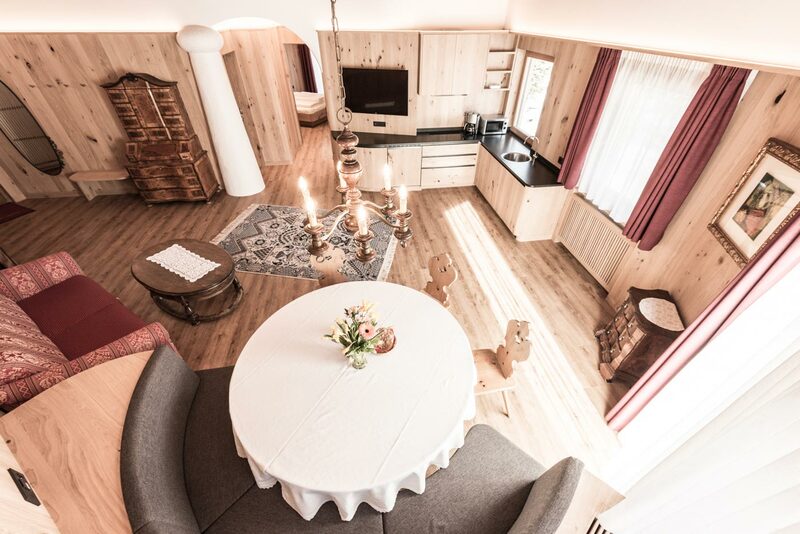 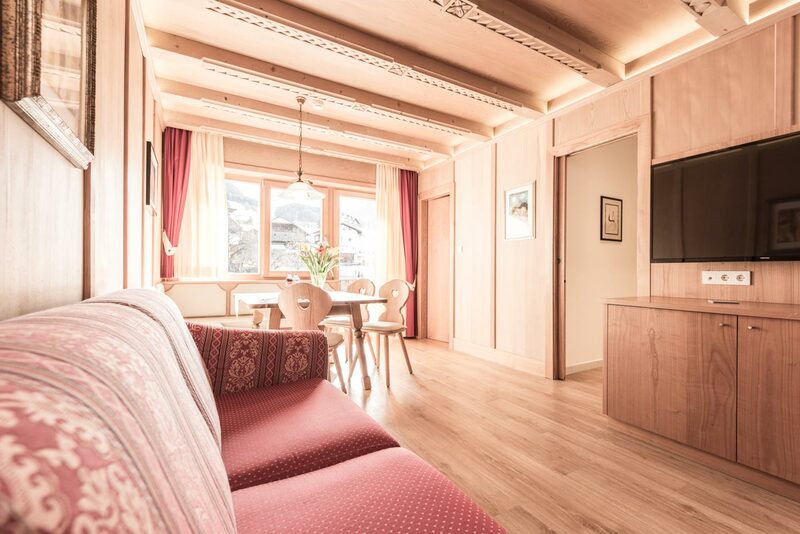 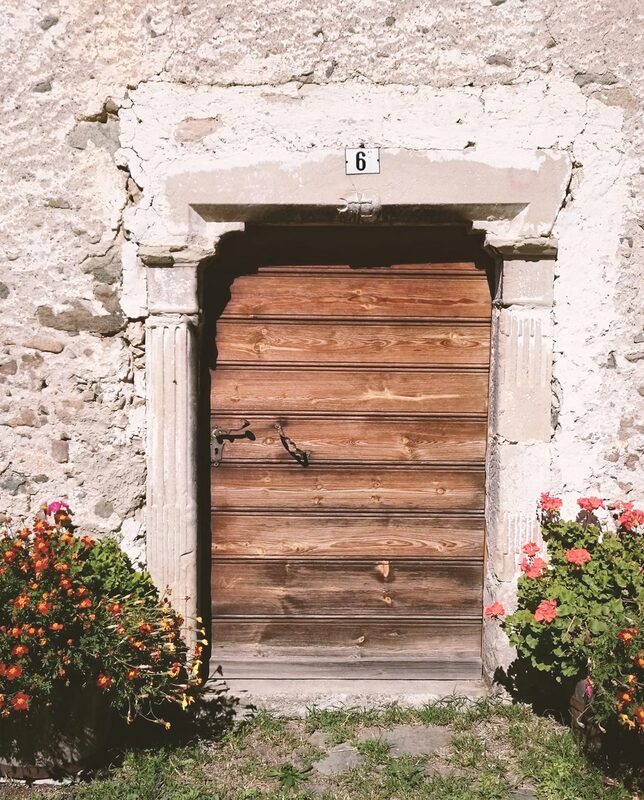 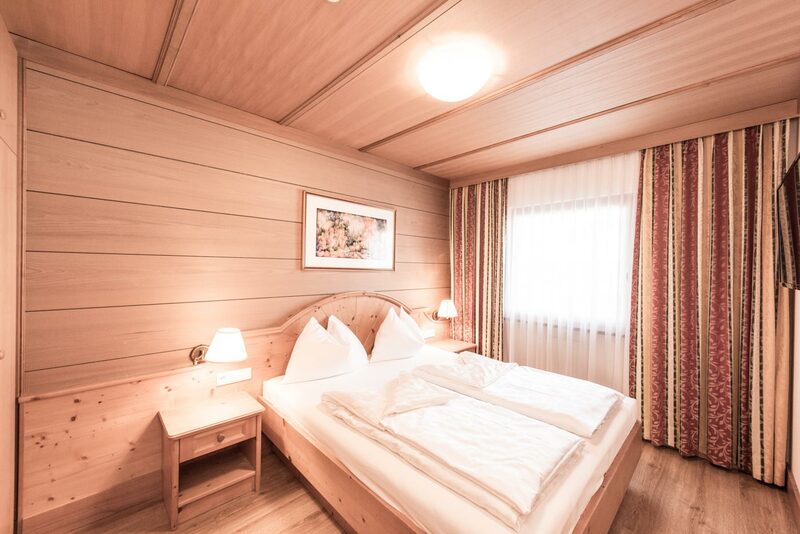 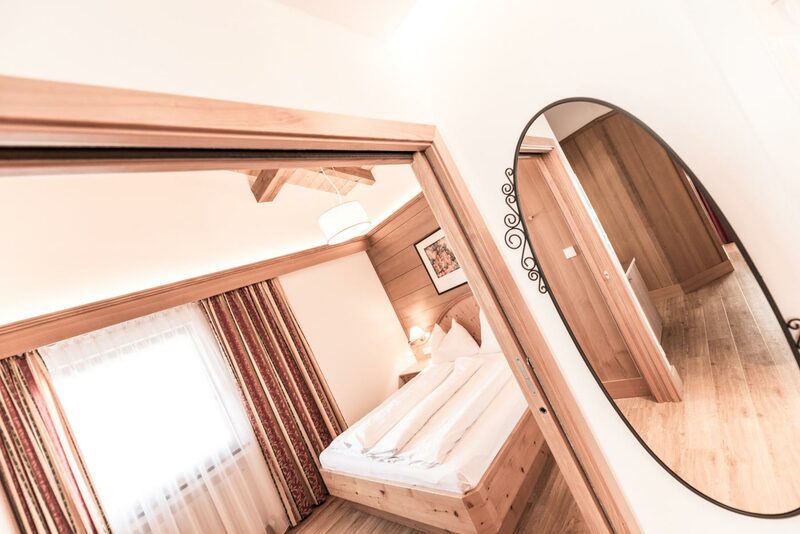 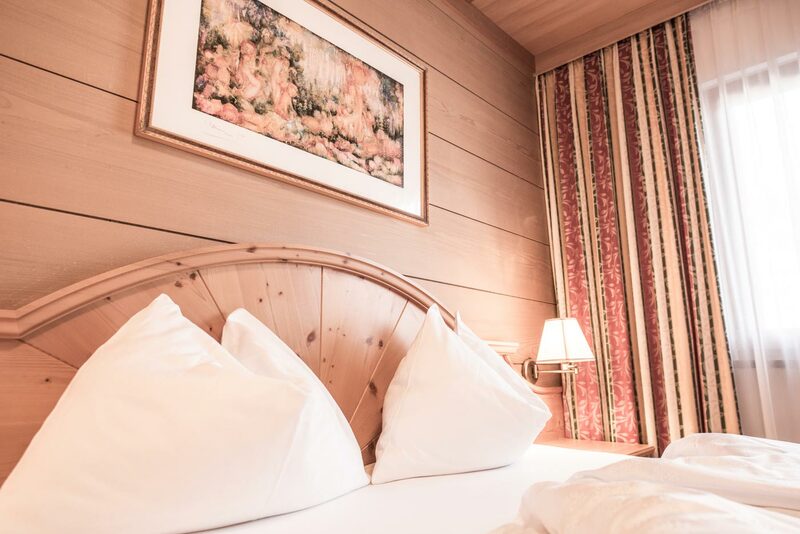 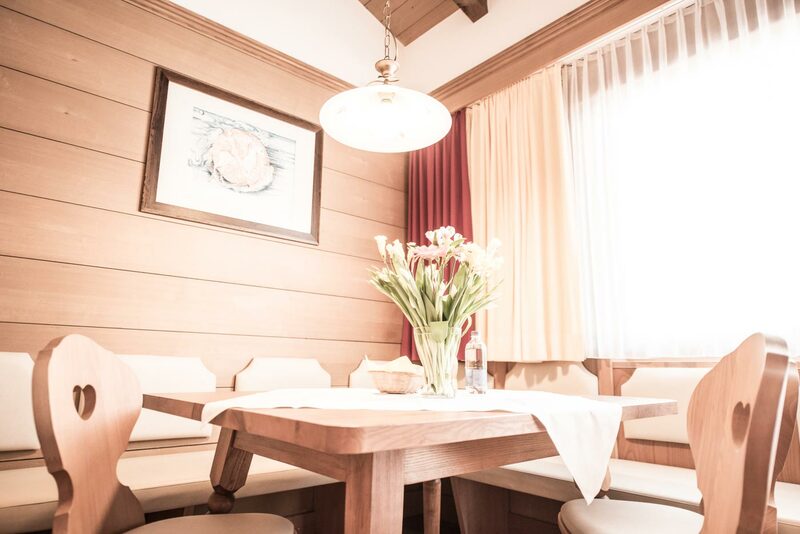 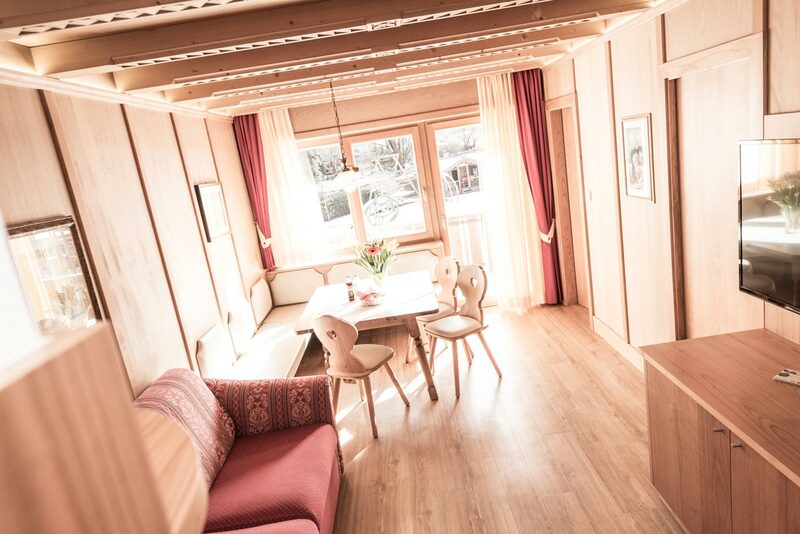 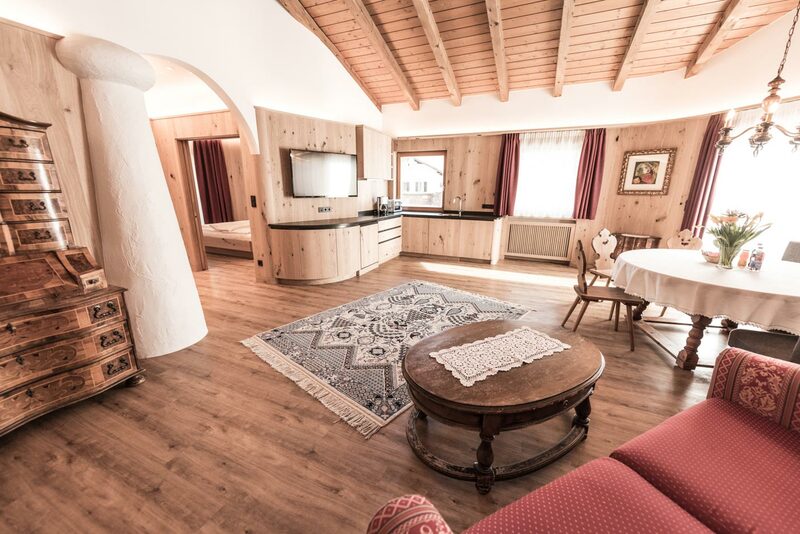 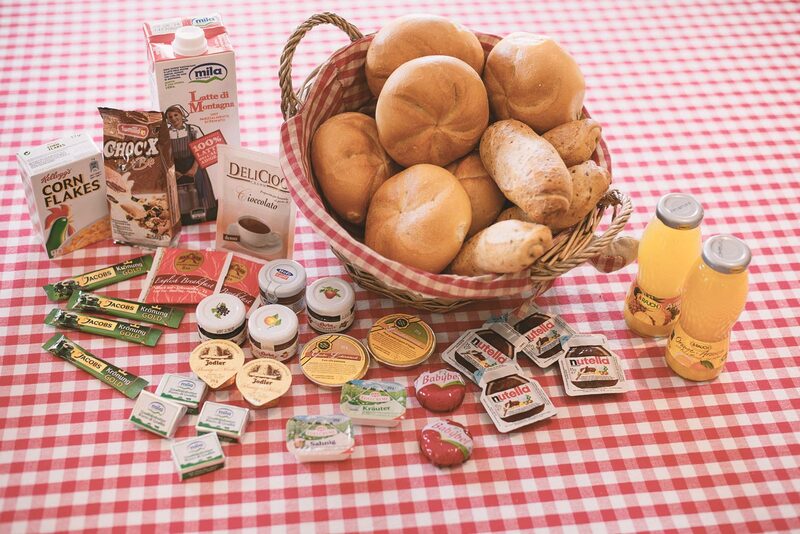 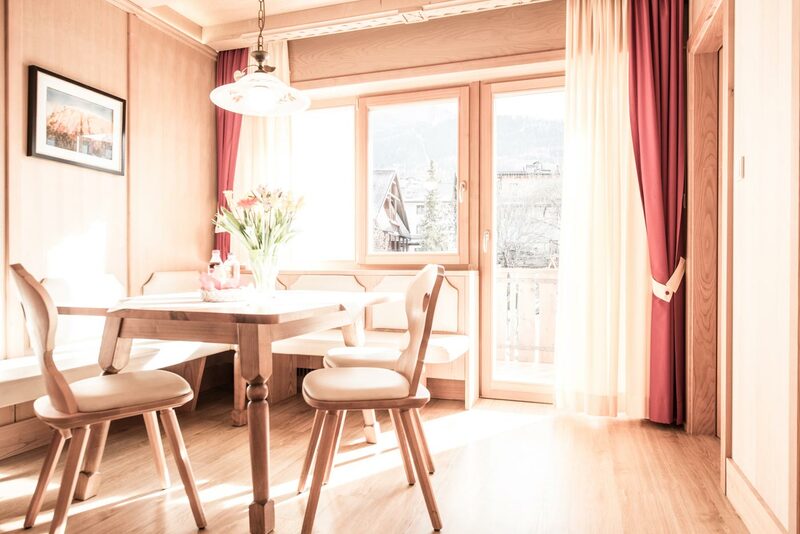 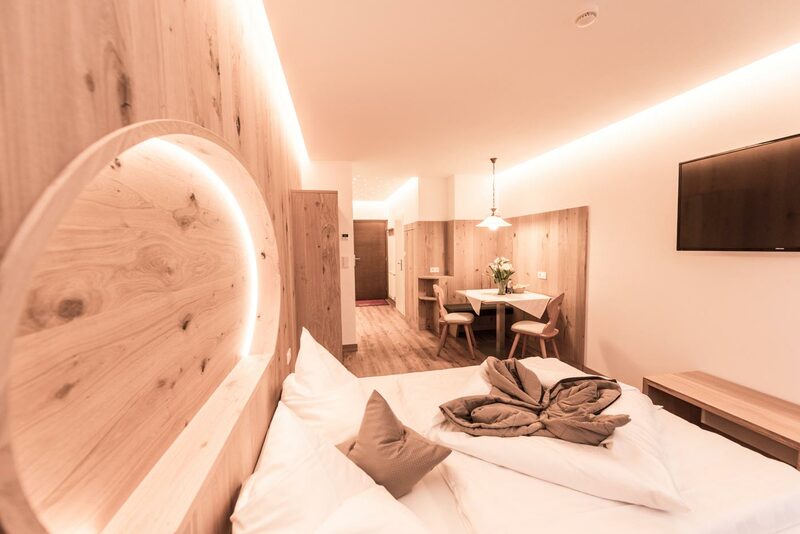 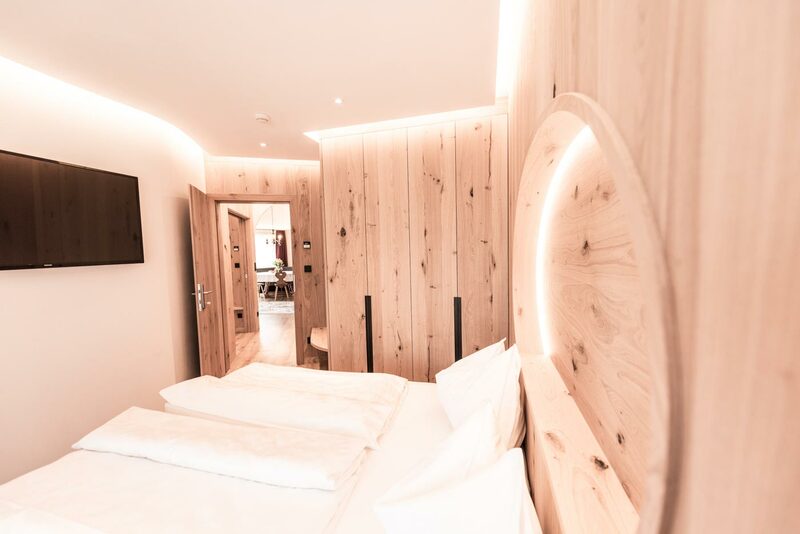 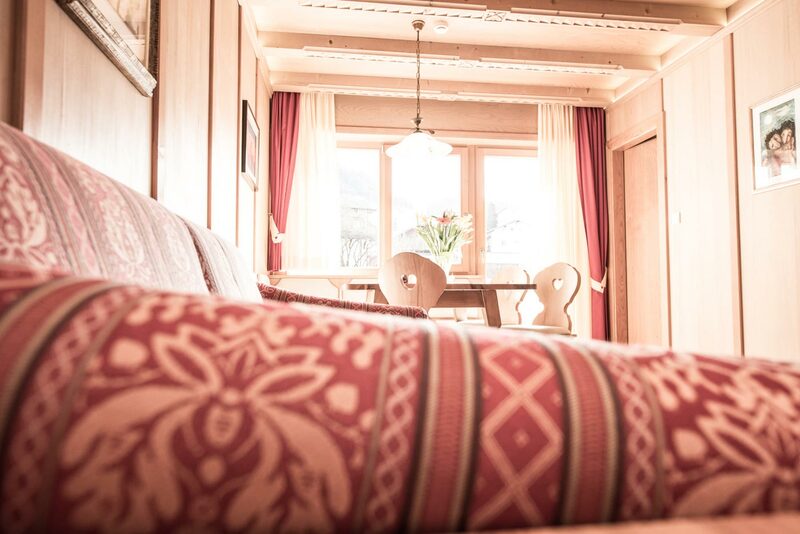 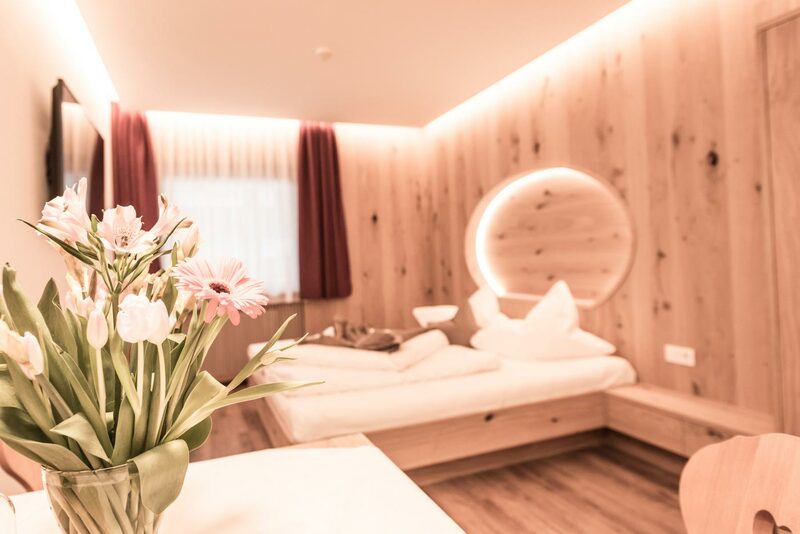 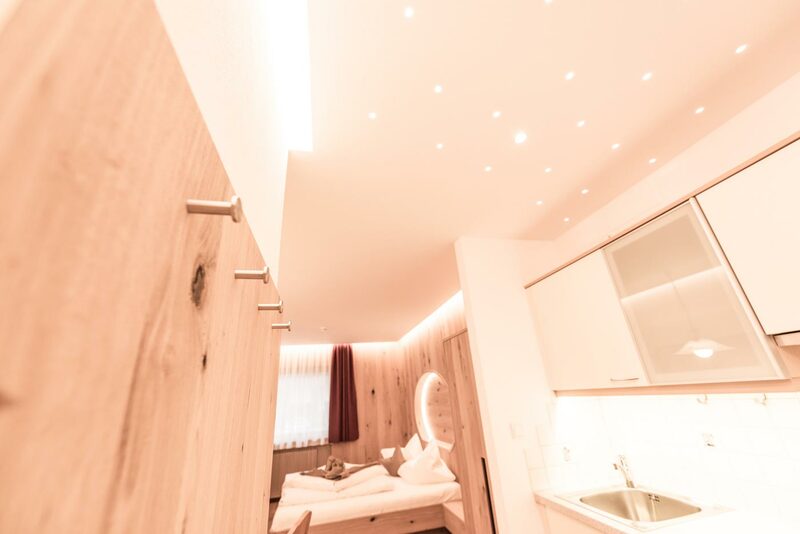 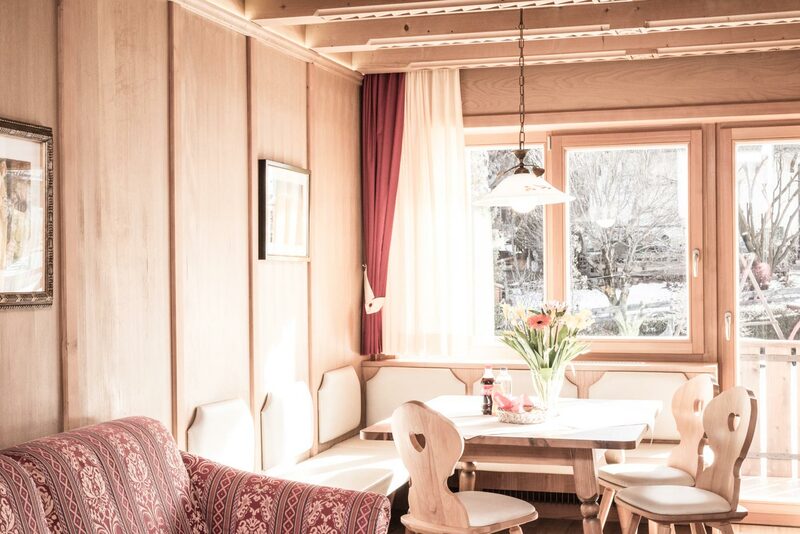 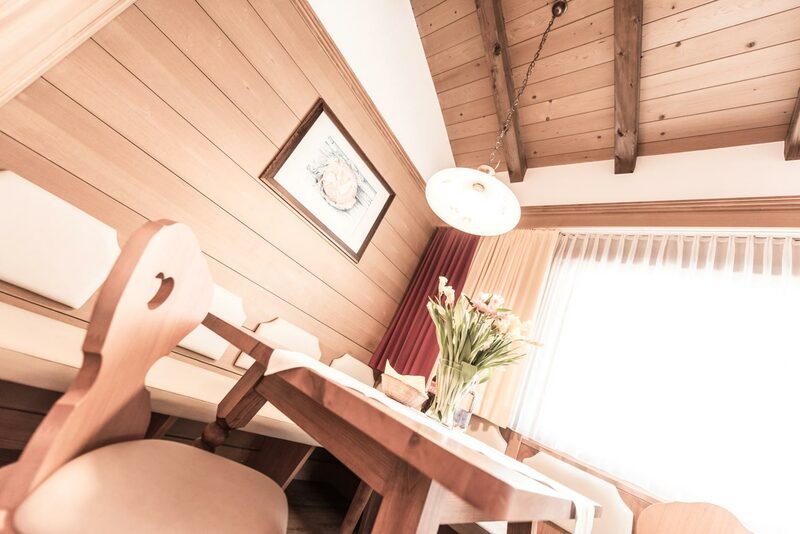 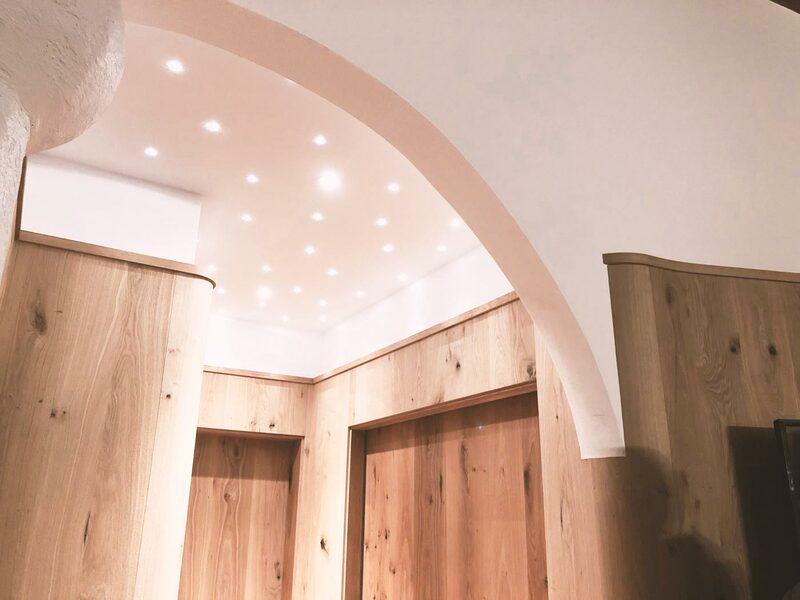 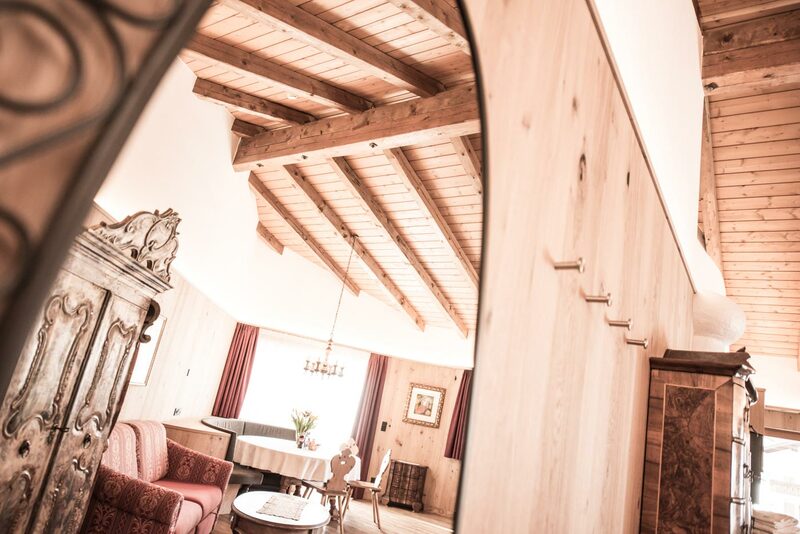 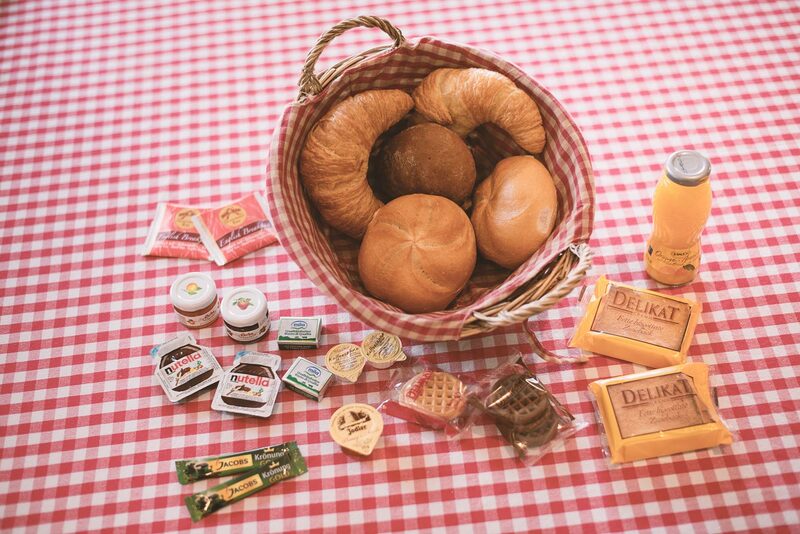 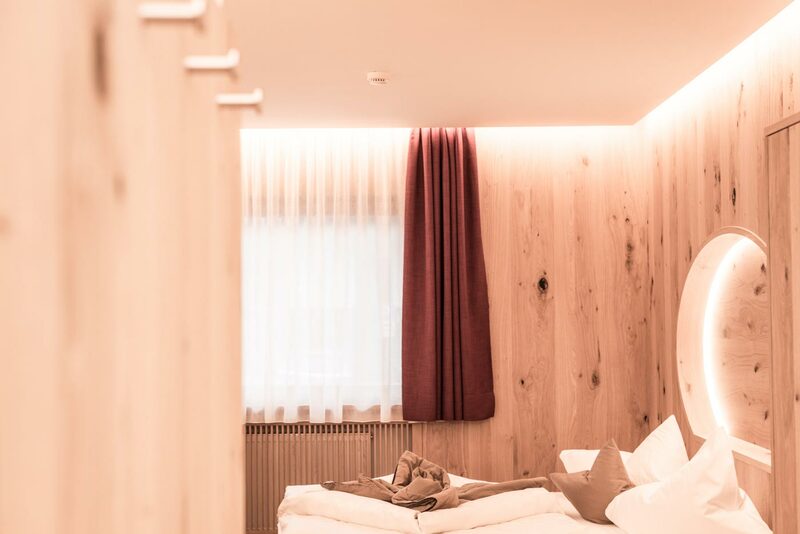 The 33 apartments are furnished in traditional Tyrolean style and are practically at the same time. 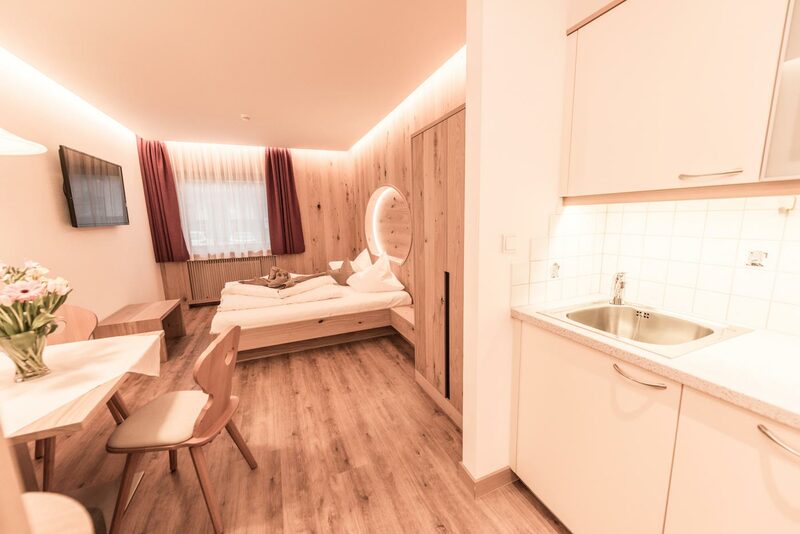 The standard A apartments consists of two separate bedrooms, one double bedroom and one room with bunk bed, one living room with couch bed, a kitchen and a bathroom. 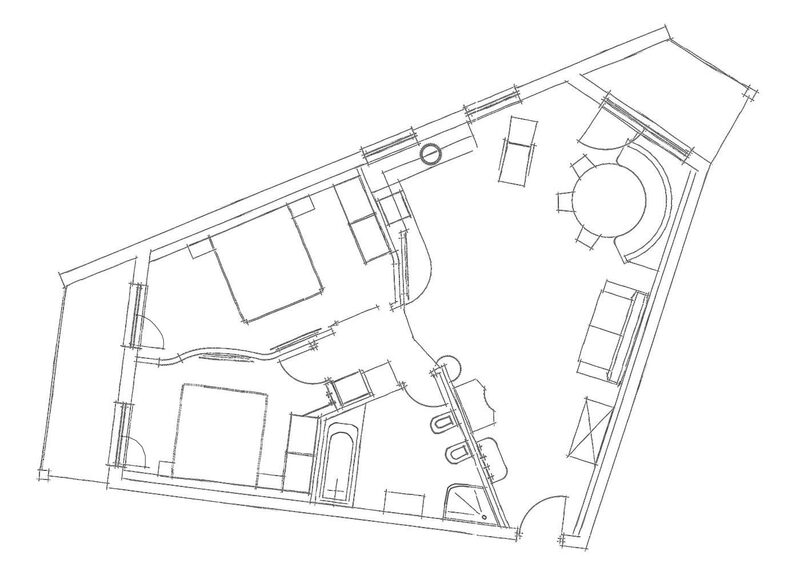 All ground floor apartments have a private garden, respectively the apartments on the floors each with a balcony. 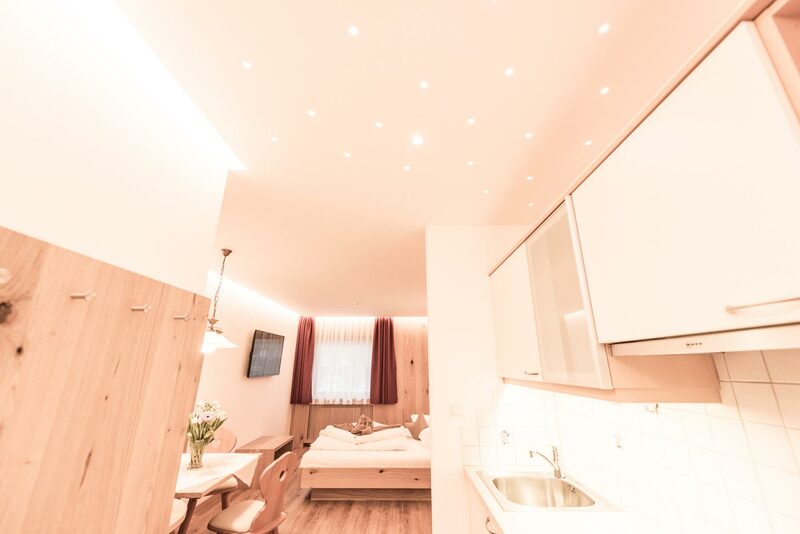 The Standard B apartments consists of two separate double bedrooms, one living room with couch bed, a kitchen and a bathroom. 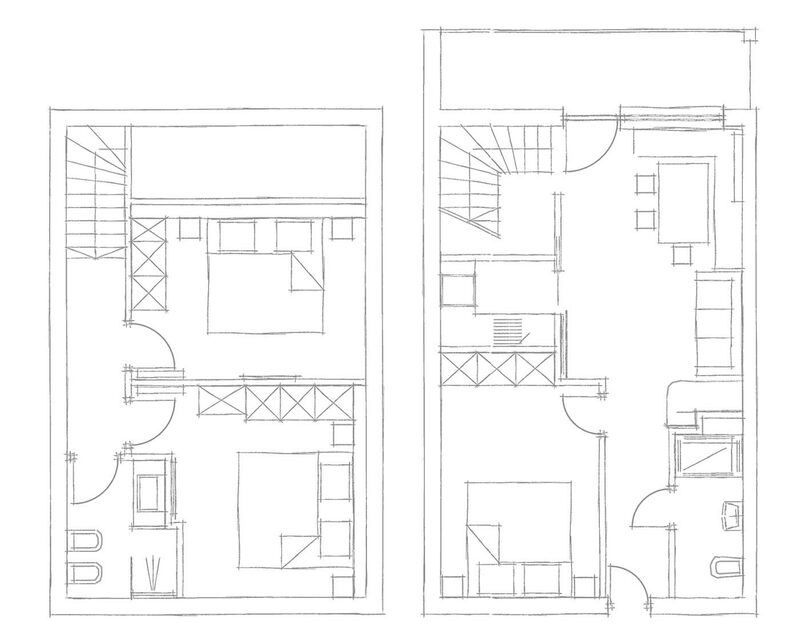 All ground floor apartments have a private garden, respectively the apartments on the floors each with a balcony. 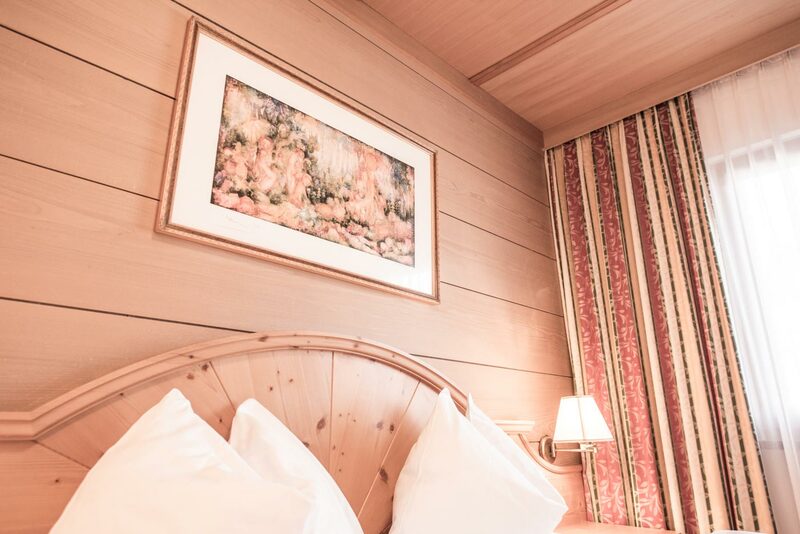 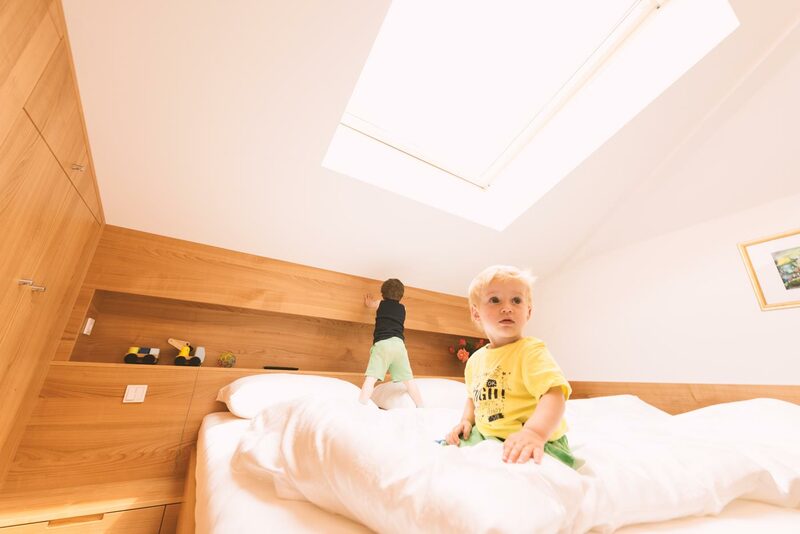 The Family Suite Deluxe is ideal for big families and is situated on two floors. 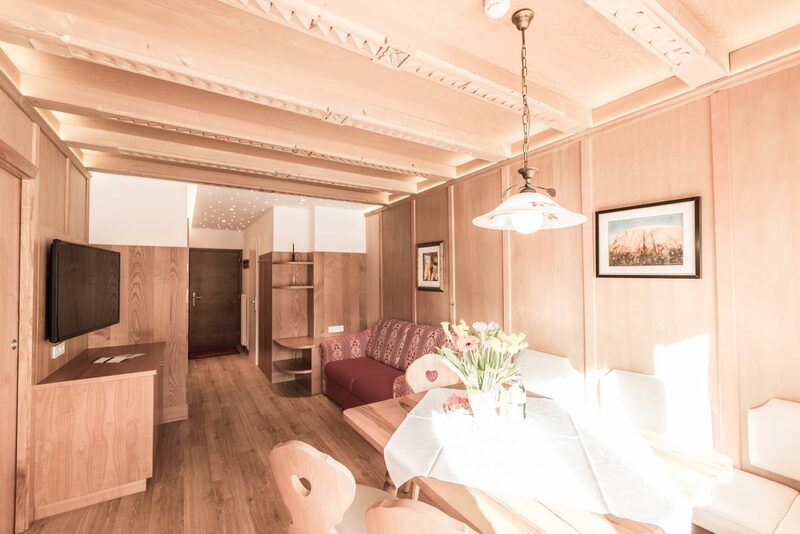 It consists of three double-bedrooms (with 3 TV's), two bathrooms, kitchen, living room (with sleeping sofa bed, TV), and a sunny balcony with view to the tower/historical centre. 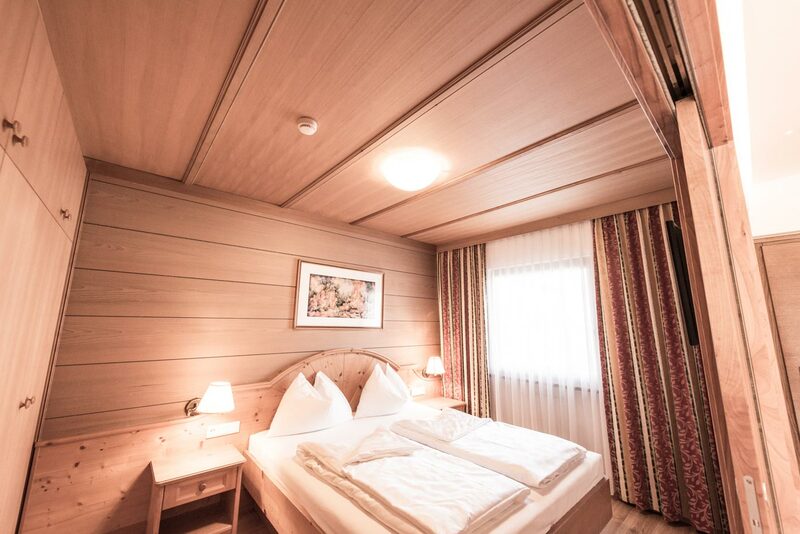 The rooms in the upper floor have air-conditioning. 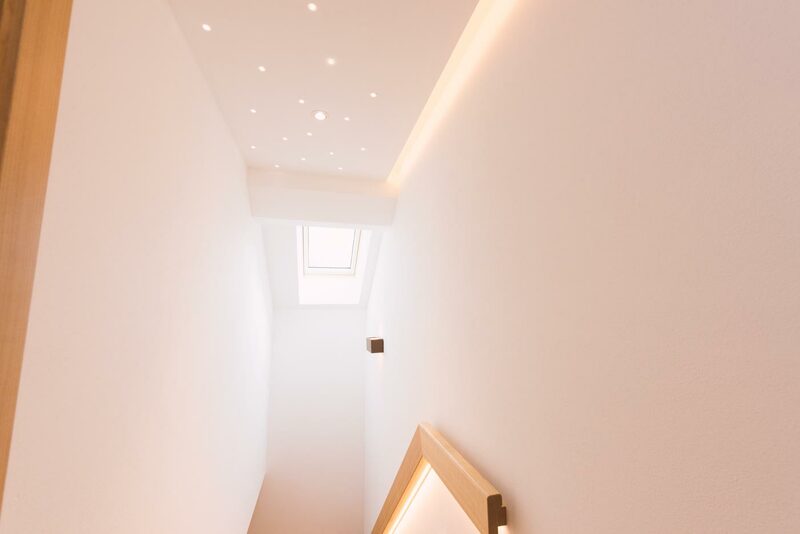 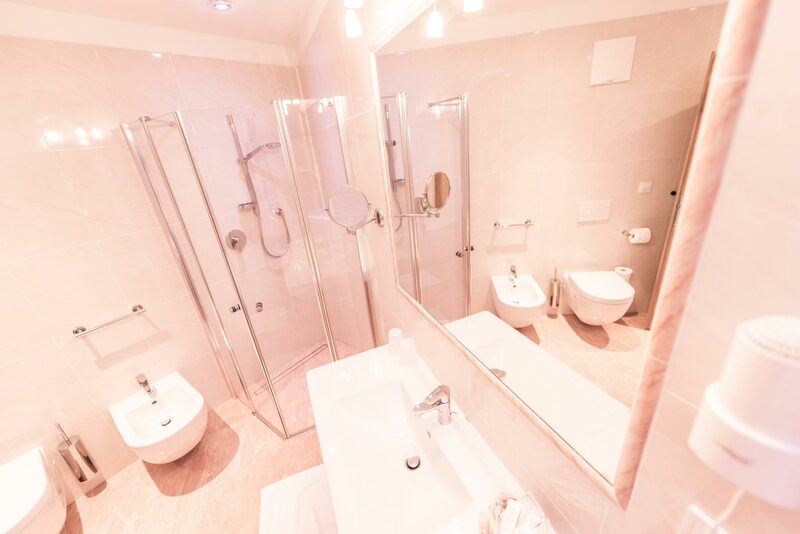 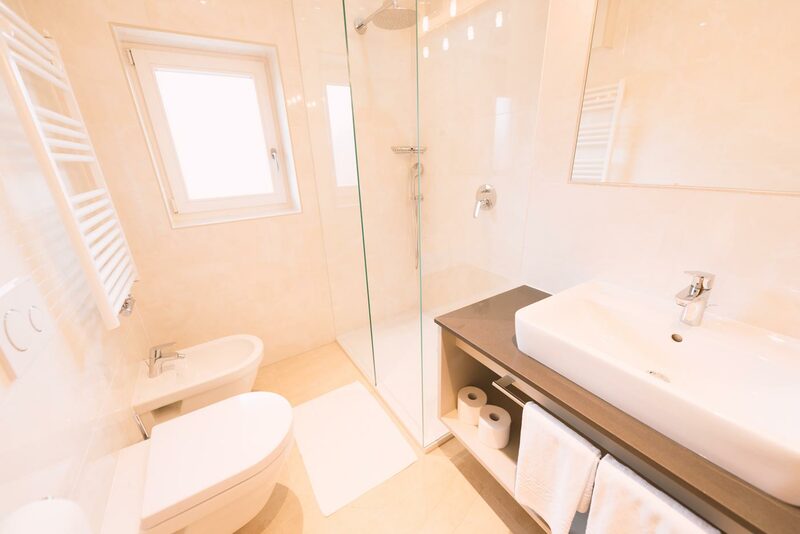 The Kastel Suite is the only Suite located in the last floor and consists of two double bedrooms, a big living room, a luxury bathroom with bath-tub and shower and bidet and a kitchen. 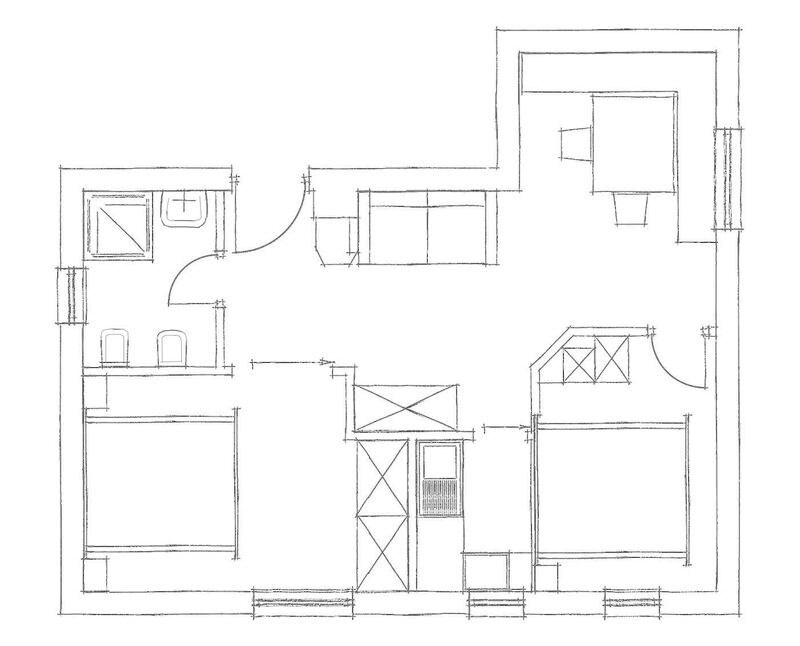 It has two balconies, one facing the garden. 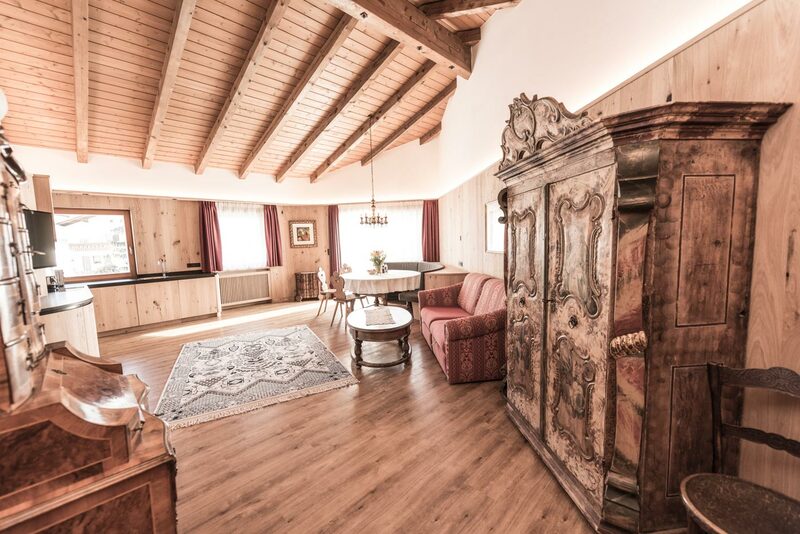 It's used to be the Suite of the old owner and has still his antique furniture. 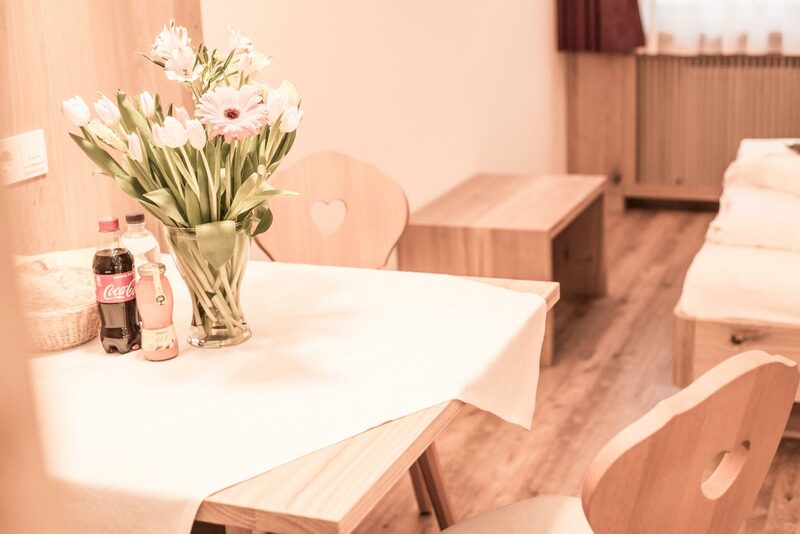 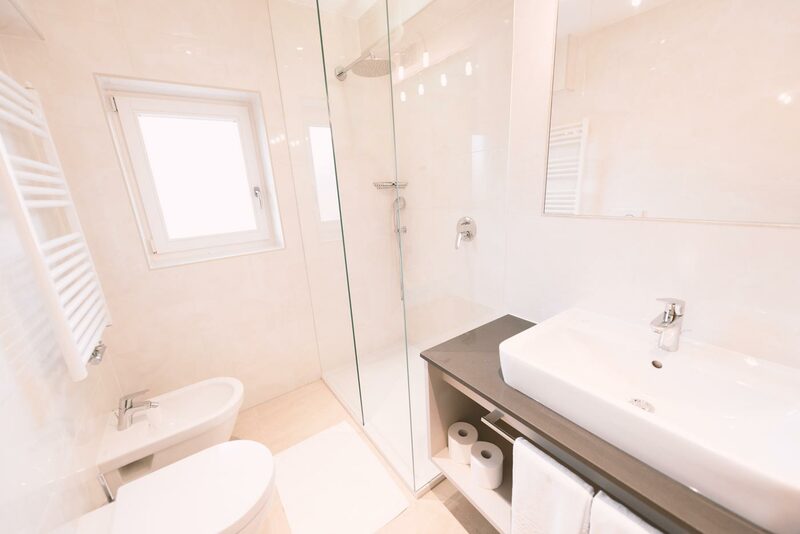 Studio Apartment is the only one room apartment in the Hotel and consists of one bedroom/livingroom with TV, the kitchen with microwave and dishwasher and the bathroom with shower and fon. 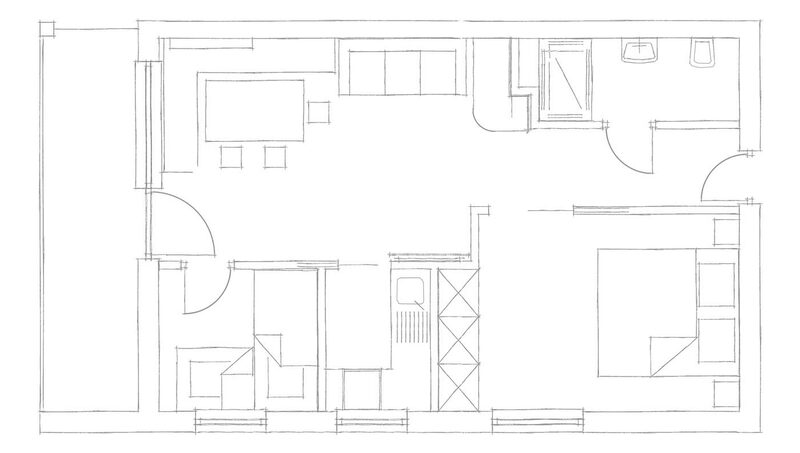 It's situated on the groundfloor and has no carpet. 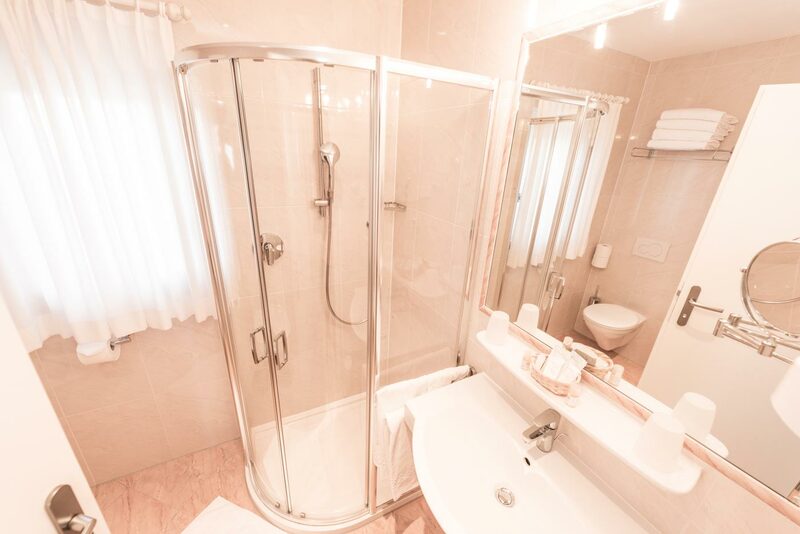 All apartments are appointed with bath/shower, toilet, hair-dryer, HD-flat-TV with more than 150 channels, WIFI internet access, safe, kitchen with dishwasher, and microwave. 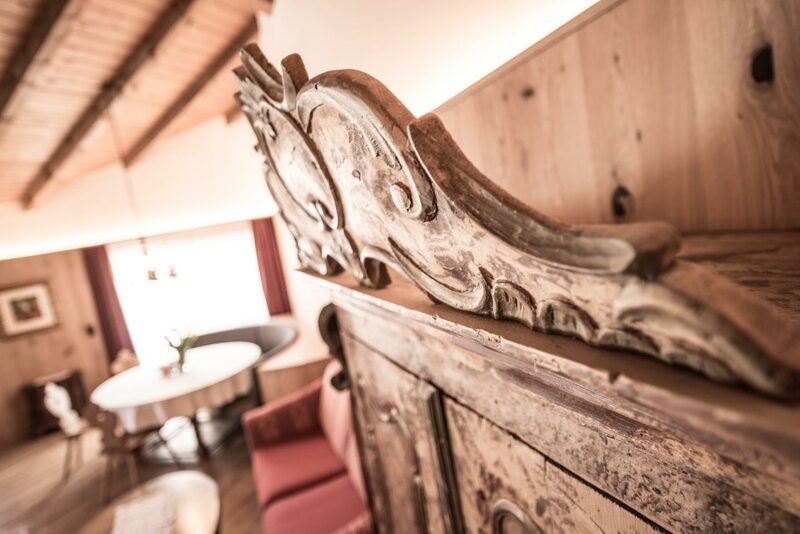 Depending on the position you can enjoy the mountain view of the Sciliar, the Odle and or the tower of Castelrotto. 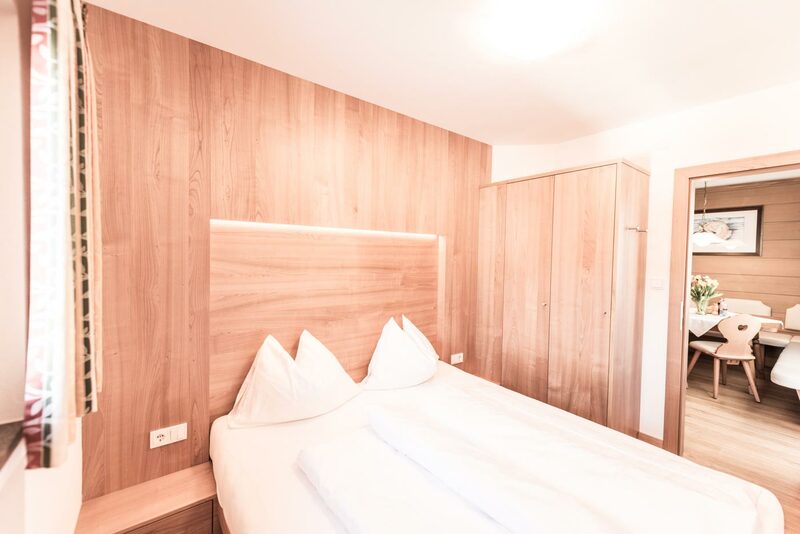 The hotel is situated in a quiet, central location, away from noise and traffic. 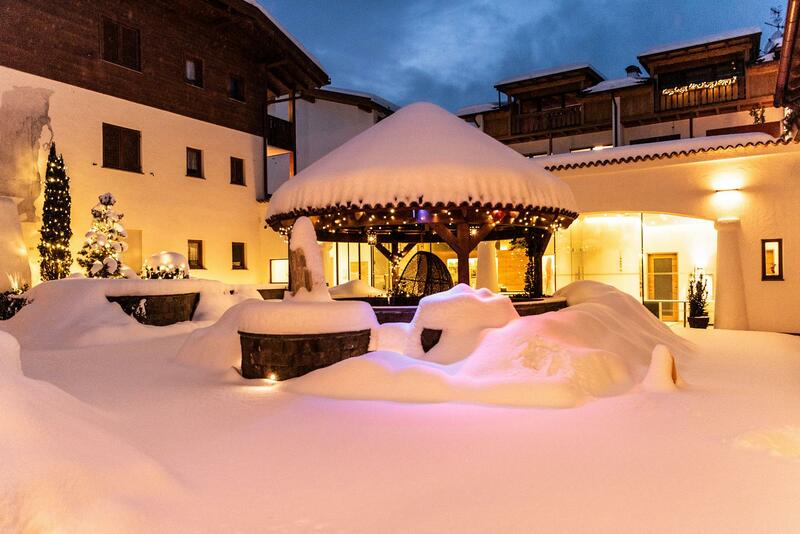 Nevertheless, it is only 200 mt from the centre of the village. 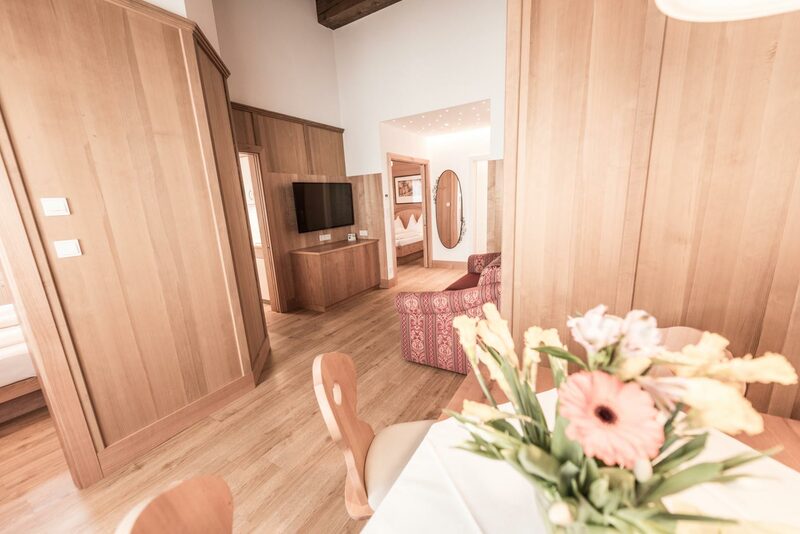 Enjoy a good glass of wine or a cup of coffee in the designer bar with open fireplace or in the Dolomites lounge in the garden with a view of Sciliar. 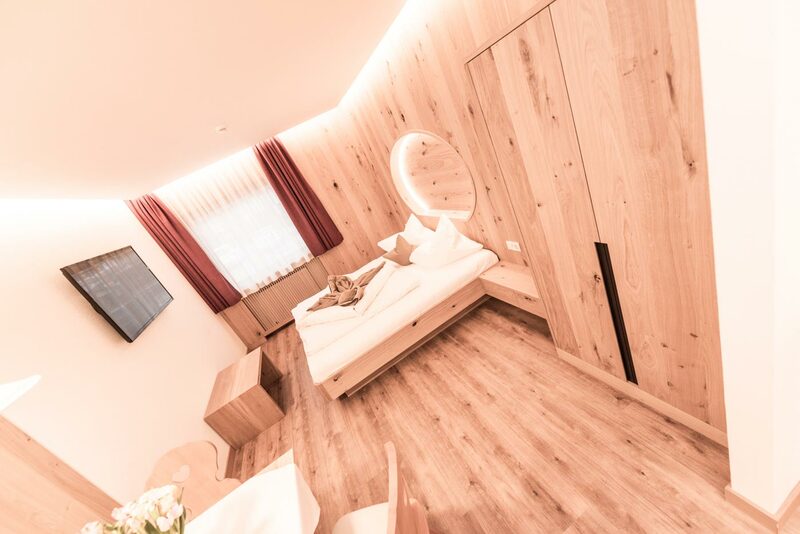 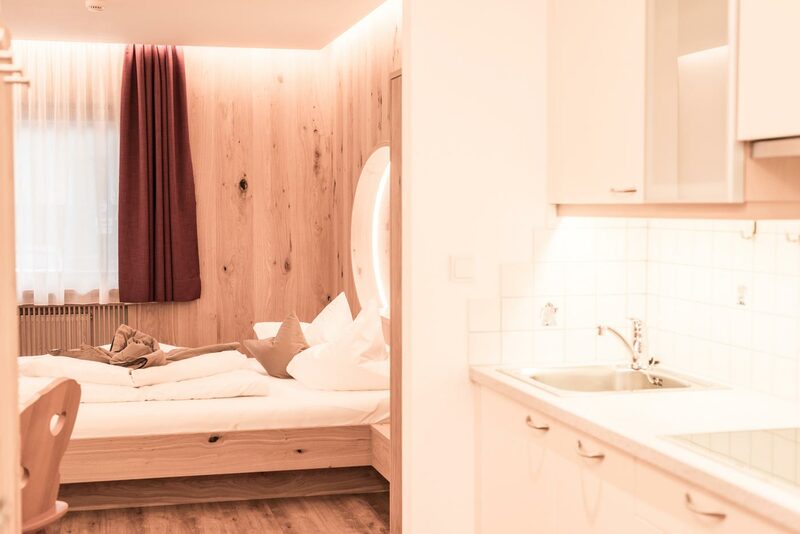 In the Aparthotel Kastel Seiseralm is a playroom with climbing wall, table football, table tennis, car races, video games and sound system (MP3). 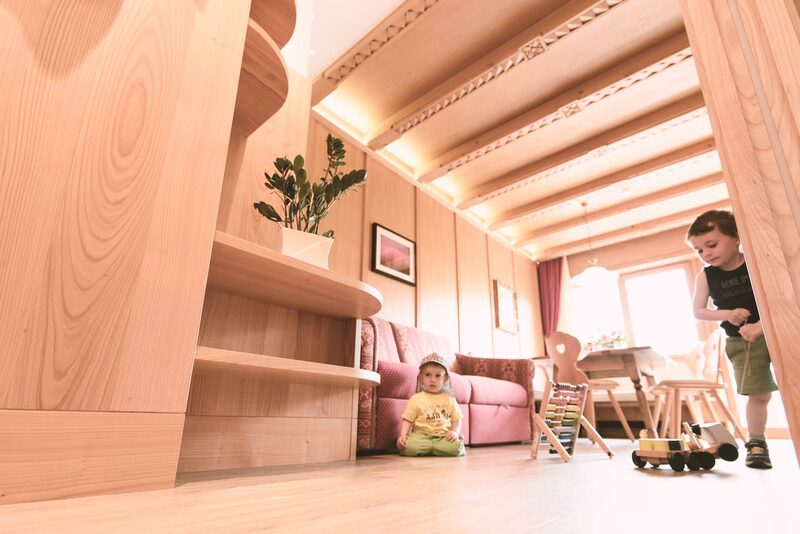 Outside there is also a children's playground with a children's lift, swings, slides and a beautiful play hut. 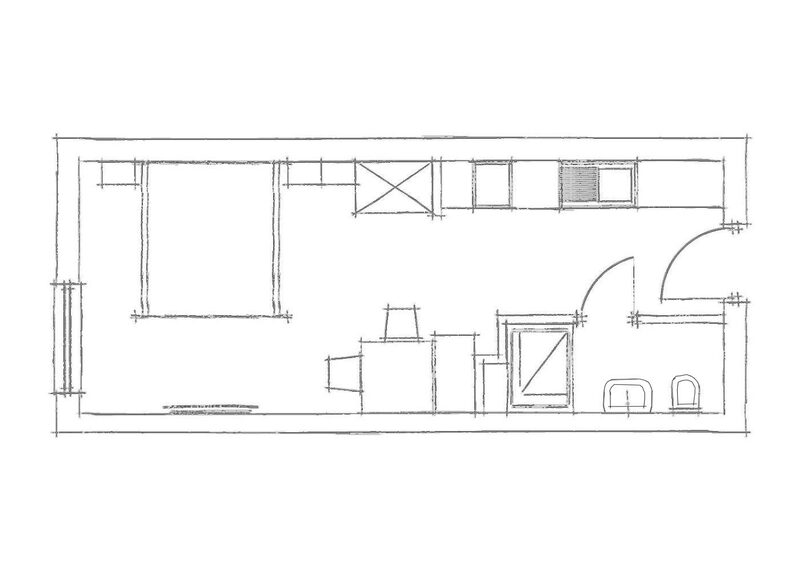 There is also a spacious lawn for sunbathing.